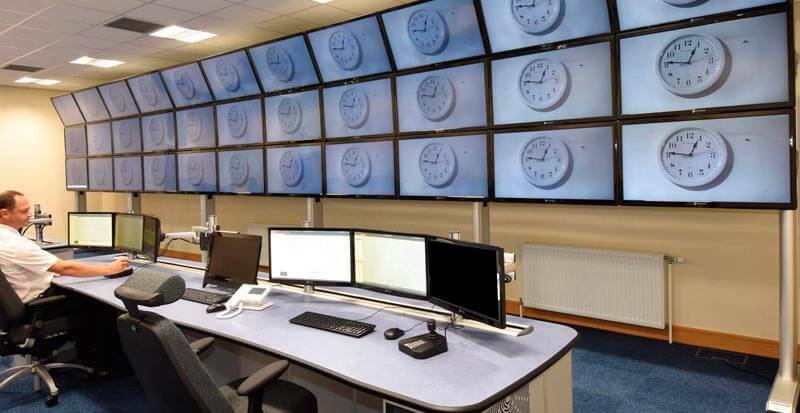 The new video wall was installed as a key facility within our newly constructed Combined Control Centre operating both of the Mersey Tunnels in Merseyside. 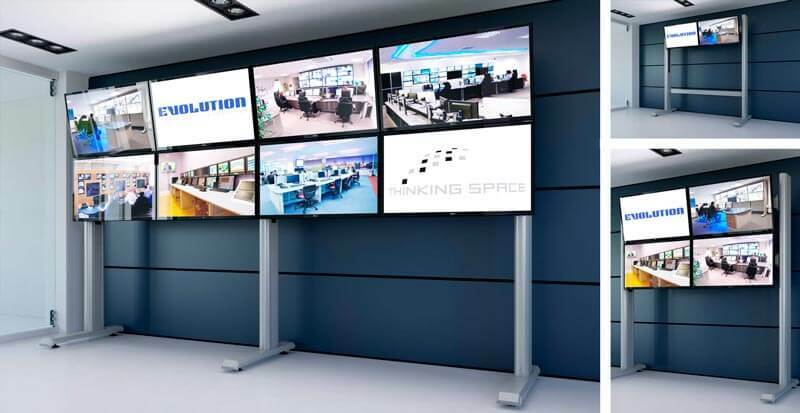 We are extremely pleased with our choice to opt for the video wall solution offered by Thinking Space. 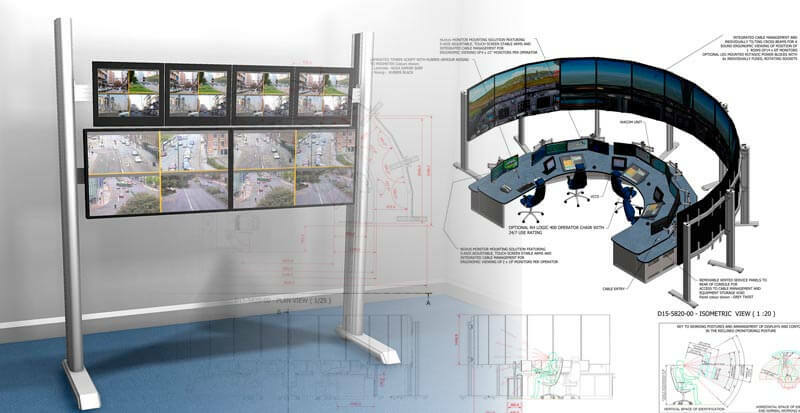 It provides a number of attractive features such as integrated cable containment and management, extensive flexibility for screen mounting and postitional adjustment, excellent integrated features to aid screen maintenance, as well as being totally in tune with our ultra-modern Combined Control Centre.